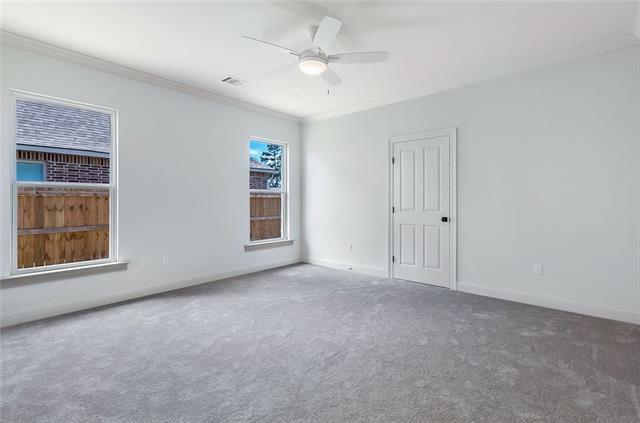 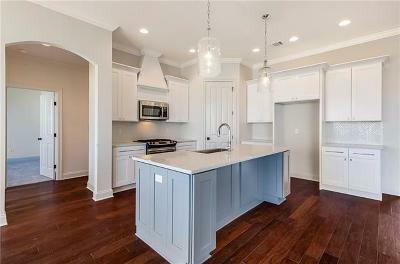 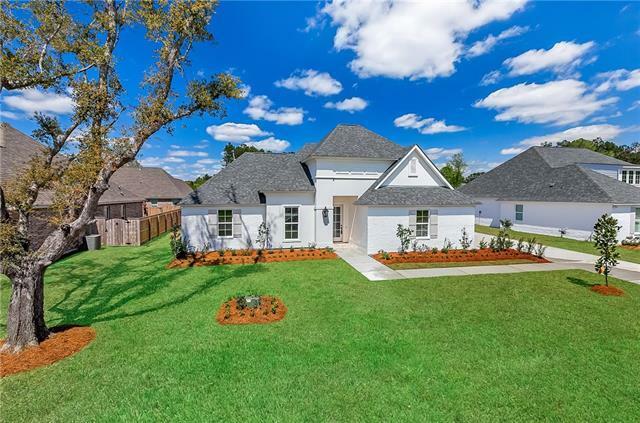 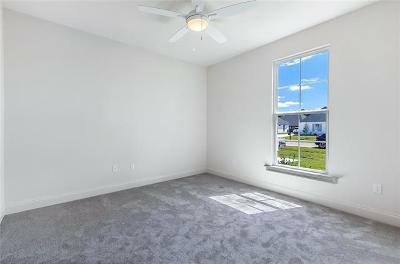 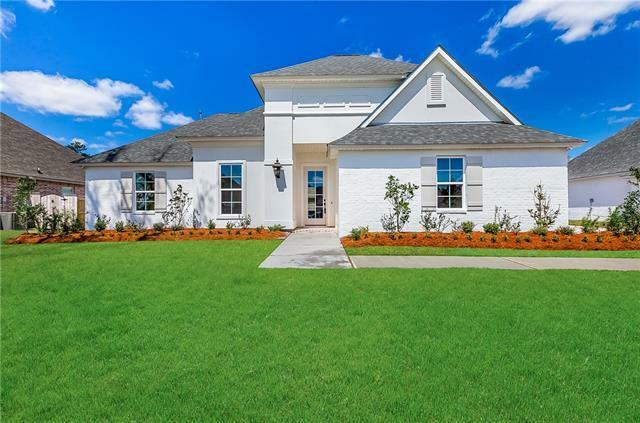 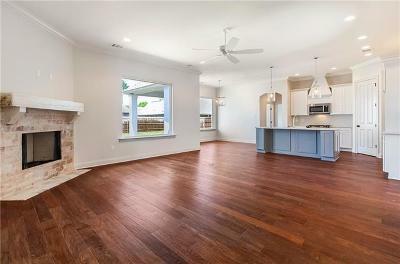 Beautiful NEW construction in Grand Oaks. 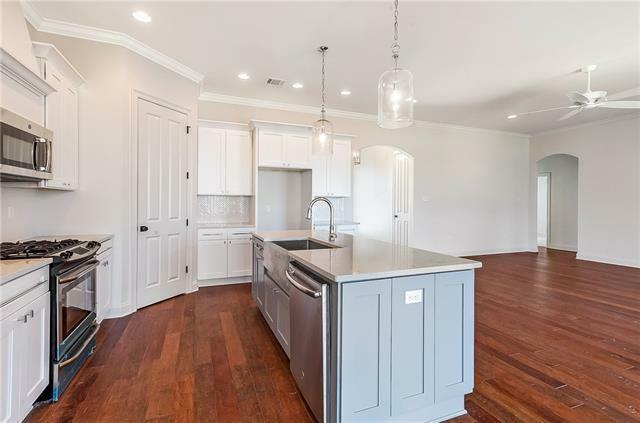 High & Dry up to 22 FT ELEVATION Flood Zone X 4 BR/3BA all brick & stucco home (no vinyl siding)with open floor plan featuring designer fixtures, brick column on back porch/cov'd patio & wood floors in kitchen, hall,breakfast,& living. quartz countertops & tile backsplash. 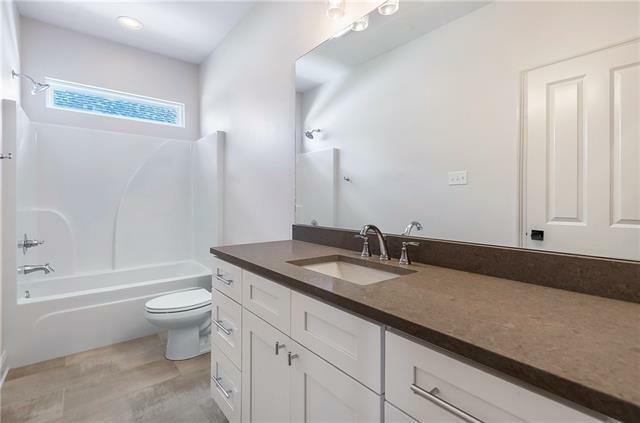 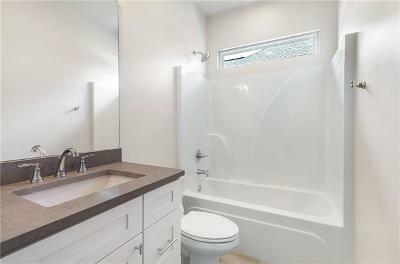 Quartz also in baths. 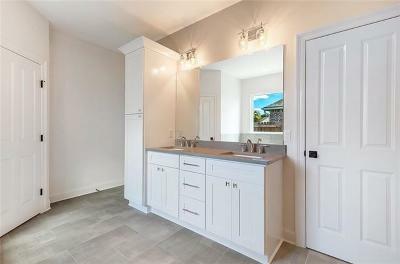 Mud room off kitchen 9-10' ceilings & gorgeous detail throughout. Loaded with many upgrades & architectural detail. 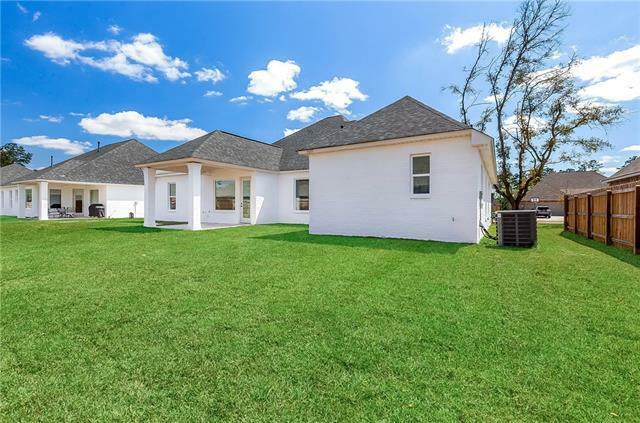 Access to rear yard for boat or small RV.